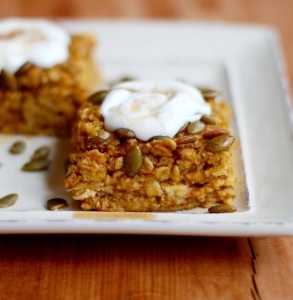 It’s another year of #FallandOats giveaways! 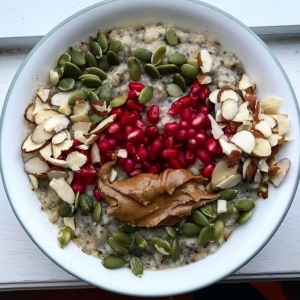 For five weeks share your fall inspired oatmeal creations with us on Instagram using the hashtag #FallandOats. 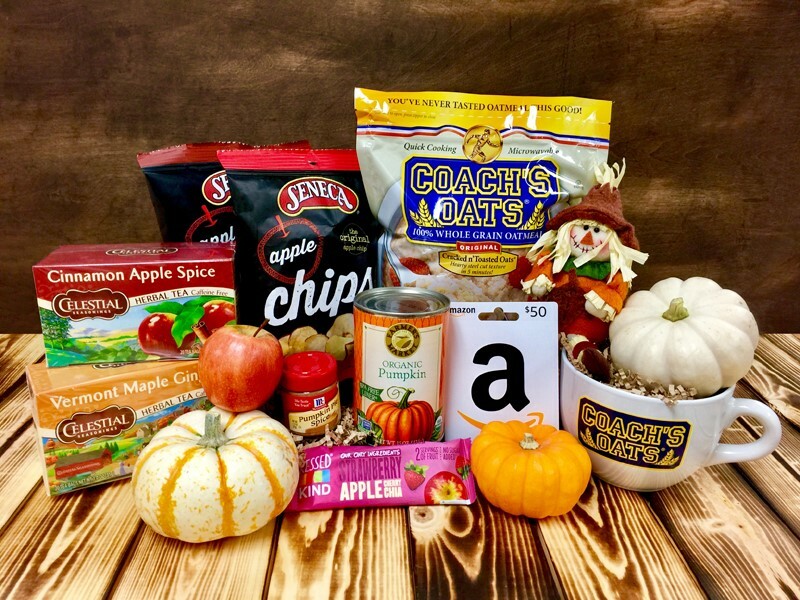 From Oct. 8th through Nov. 9th we will select one weekly winner, who will receive a bag of Coach’s Oats, Farmer’s Market Organic pumpkin and a Coach’s Oats mug. One Grand Prize winner will be selected at the end of the month to win an assortment of fall goodies and a $50 Amazon Gift Card. 2.Have fun! Share with your friends and post as often as you wish. Winners will be selected on Fridays: Oct 12, 19, 26, Nov. 2 and 9. Grand-prize winner will be chosen Nov. 9. Winners will be notified at 4:30 p.m. (PST) via comments on post. Winners must live within the United States. Giveaway is not associated with Instagram.Note: With some private account settings we will not be able to see your post in the #FallandOats feed. You can screen shot your posts and send them via email to coachsoats@coachsoats.com to ensure an entry. Even our team at @coachsoats gets in on the festive fun. 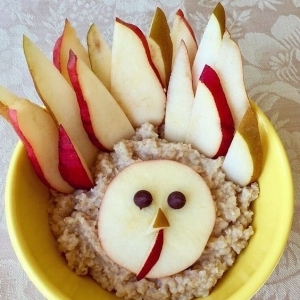 We love fall flavors and a big bowl of warm oats in the morning brings smiles to our faces. We can’t wait to share and celebrate another #FallandOatsseason with you.